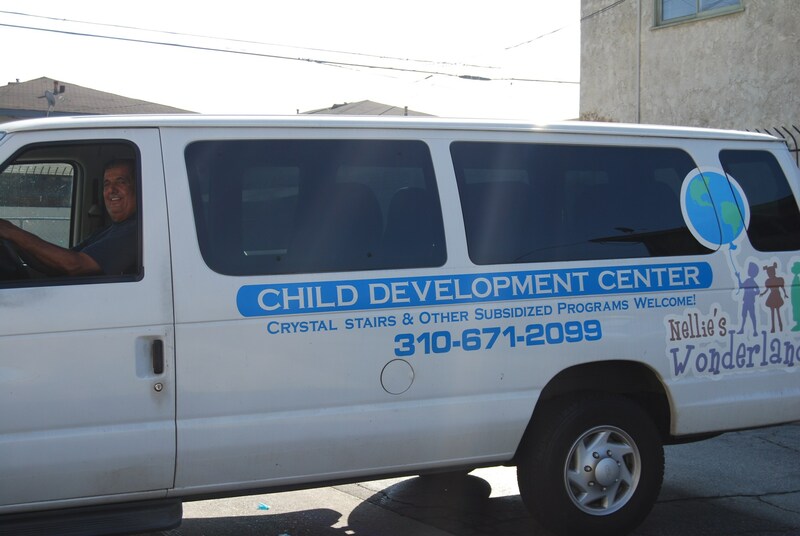 We understand how hectic your schedule can be, so Nellie's Wonderland Child Development Center offers pick-up and drop-off services. Before-school students are served breakfast from 7:00-7:45am before being dropped off at school. After-school students are offered a snack, homework assistance, and recreational play on a daily basis.